LifeProof is the latest innovation in vinyl flooring, available exclusively at The Home Depot. LifeProof Luxury Vinyl Flooring features an innovative highly engineered closed-cell foamed PVC core that delivers rigidity and strength, yet is lightweight and easy to handle and install. LifeProof Luxury Vinyl planks feature authentic embossing. The simple drop-and-lock end joints make installation a breeze. A solid virgin vinyl layer enhances durability and provides exceptional embossing detail and texture while an attached underlayment minimizes sound is shock-absorbing and enhances warmth and comfort under foot. LifeProof Luxury Vinyl Flooring does not require acclimation if being used in a residential setting. LifeProof is the latest innovation in vinyl flooring, available exclusively at The Home Depot. LifeProof Luxury Vinyl Flooring features an innovative highly engineered closed-cell foamed vinyl core that delivers rigidity and strength, yet is lightweight and easy to handle and install. LifeProof Luxury Vinyl planks feature authentic embossing that looks and feels like real wood. The simple drop-and-lock end joints make installation a breeze. A solid virgin vinyl layer enhances durability and provides exceptional embossing detail and texture while an attached underlayment minimizes sound, is shock-absorbing, and enhances warmth and comfort under foot. This flooring is both phthalate-free and formaldehyde-free to ensure product safety. LifeProof Luxury Vinyl Flooring does not require acclimation. 100% LifeProof, 0% worries. 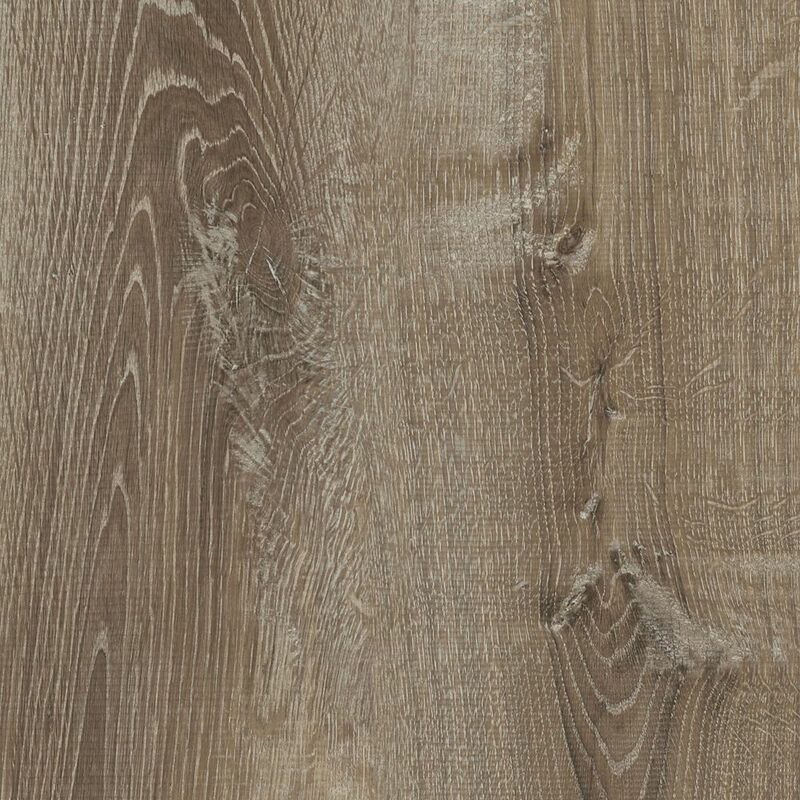 Woodacres Oak 8.7-inch x 47.6-inch Luxury Vinyl Plank Flooring (20.06 sq.ft. / case) is rated 4.5 out of 5 by 309. Rated 3 out of 5 by Francisco from I am NOT ready to rate it, I installed it... I am NOT ready to rate it, I installed it my self in a small kitchen. I do like how it looks and how feels walking on it. The 3 stars I gave it so to allow me to submit the review. Rated 4 out of 5 by Medina from The finished product is great and waterproof. I’ve gotten so... The finished product is great and waterproof. I’ve gotten so many compliments on it. However, thank God we had purchased enough for both bathrooms we were planning on doing since four out of the five boxes had almost all the same design in them. There was no variation but one plank. Rated 5 out of 5 by Theresa from It makes a beautiful presentation. Easy to clean.... It makes a beautiful presentation. Easy to clean.